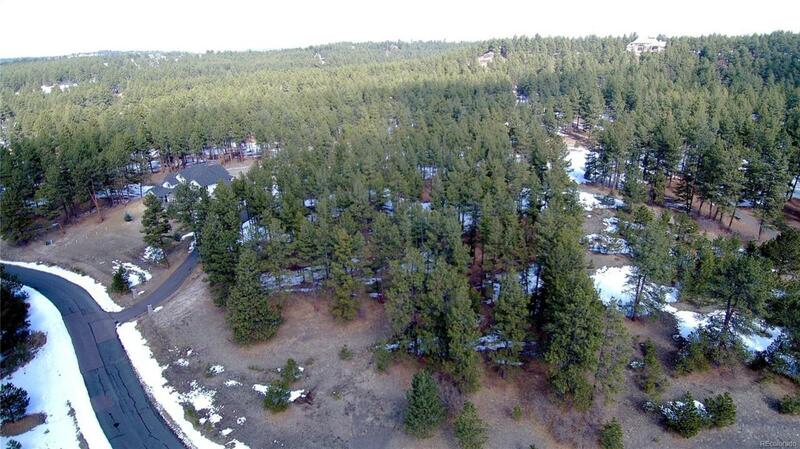 Beautiful lot in Deerfield. Lots of trees for privacy. Ready to build your dream home in a gated remote location.